Northern Pines Golf Club offers all of our members, pass holders and guests a state-of-the-art practice facility with all the practice amenities a player needs to improve their game. 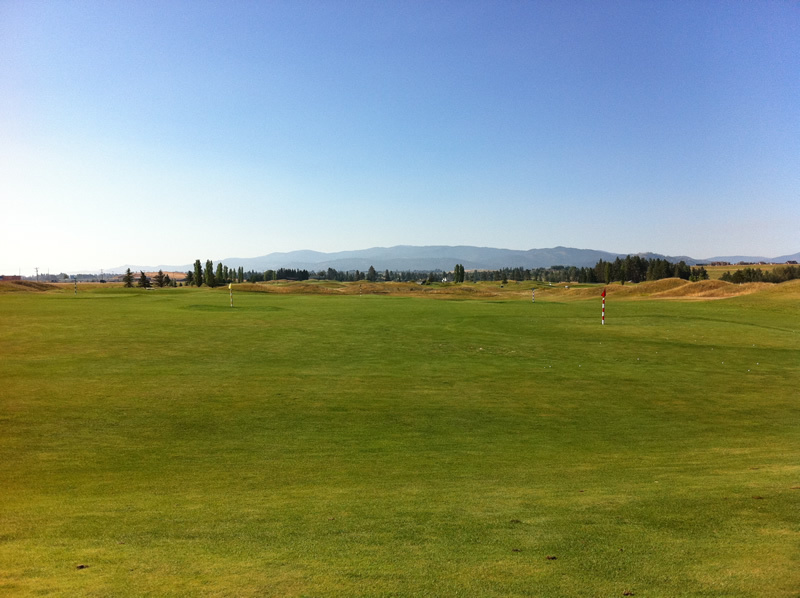 All natural grass practice range where we offer all golfers five different target greens at five different distances to dial in their short and long irons. 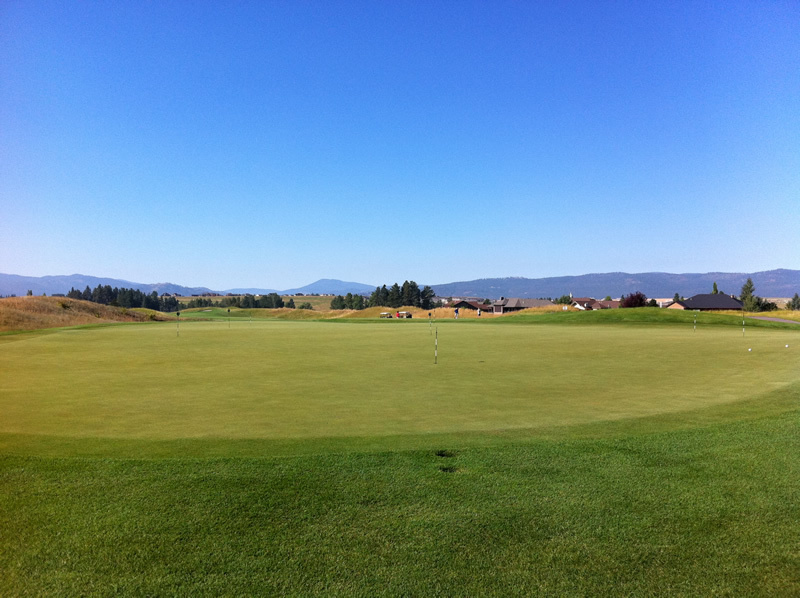 The practice putting green gives all players a variety of uphill, downhill, flat and side hill putts to practice their putting before mastering our greens on the golf course. Regarded by many as the best greens in the state, Northern Pines Golf Club always has our greens running smooth and true. 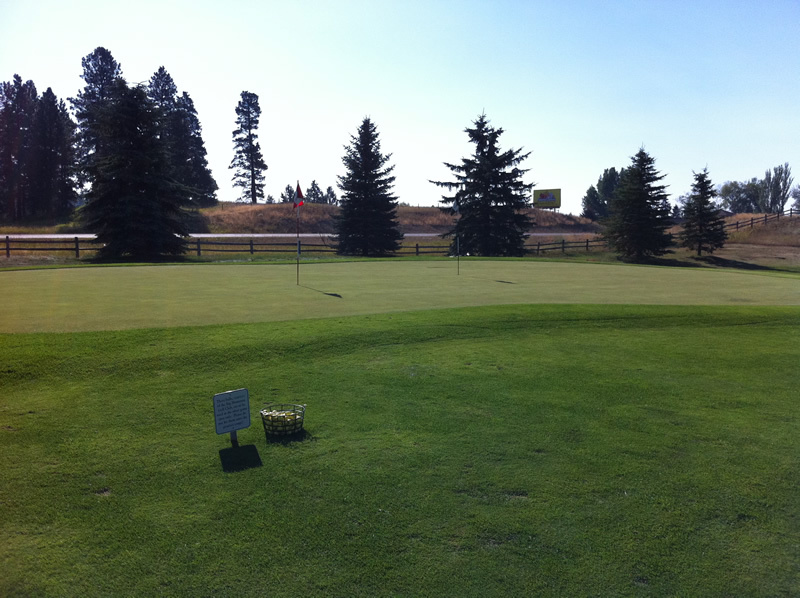 Bunker and short game practice area on the left side of the practice range allows golfers to get familiar with our conditions before taking it out on the golf course.